Ken is a former military physical training instructor with over 30 years’ experience in the fitness industry. With a vast knowledge in all areas of training, including group fitness, personal training, club and studio management and a director and co-owner of Perform Better AU, a highly successful products and training company. 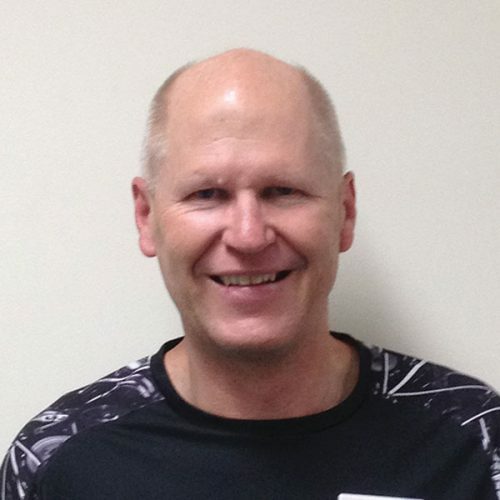 Ken is a Master Trainer for FAI, ViPR, Schwinn Cycling, BOSU and Twist Conditioning and an IoM Health Coach. He is also developing key functional ageing programs that encourage and empower active ageing.